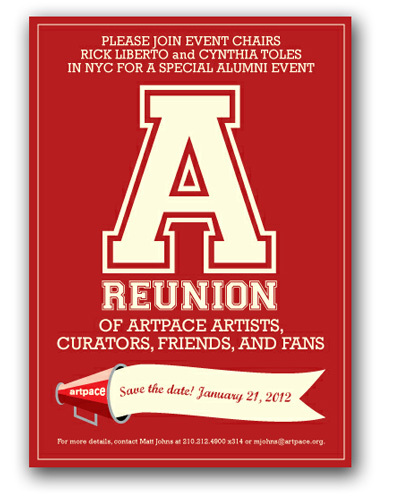 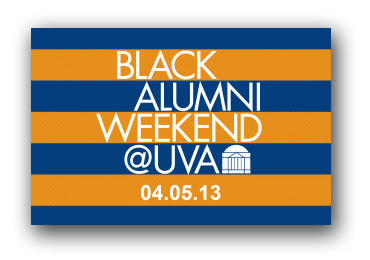 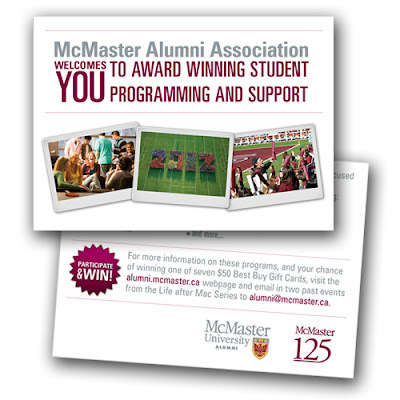 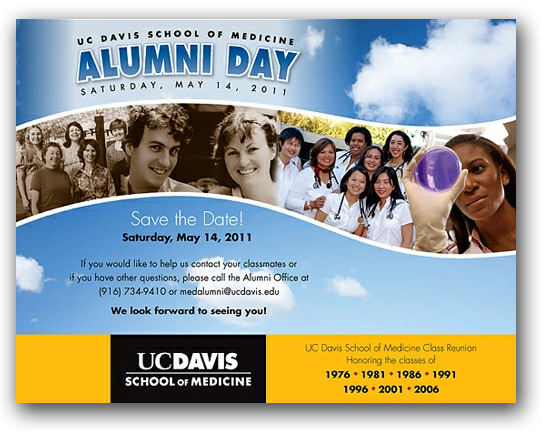 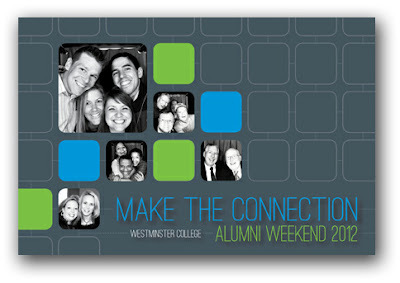 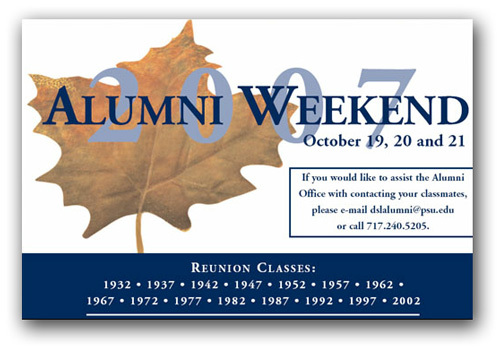 There can be a lot riding on an alumni postcard design. 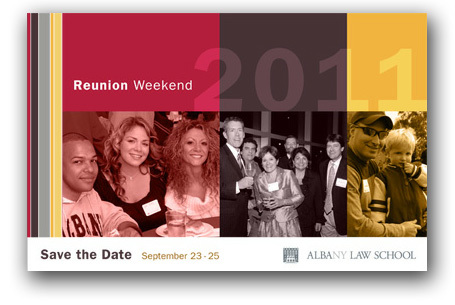 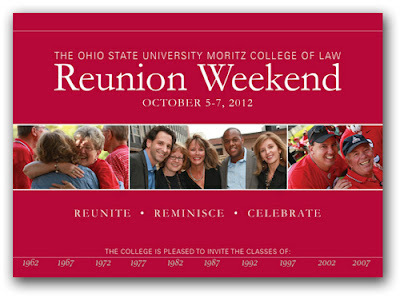 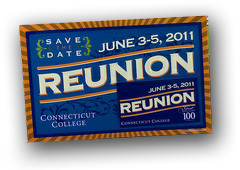 Having effective reunion invitations can make or break a milestone event. Like in most design, to be effective you need to focus on a few core things: the audience you're trying to reach, the message you must give, and an action you'd like as a result. 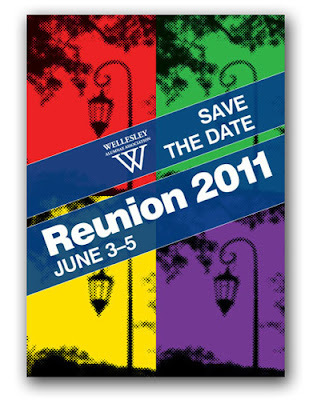 We've collected a range of designs, from traditional to modern, to show how alumni groups have attacked this challenge.